It’s always so depressing to me when I take all the holiday decor down. The house seems so bare. I actually had a reader email me last week asking for suggestions for decorating after taking down the holiday decor. Personally, I see no reason why I shouldn’t jump straight into Valentine’s Day decorations as soon as Christmas gets packed away. That’s why I made me (and you!) 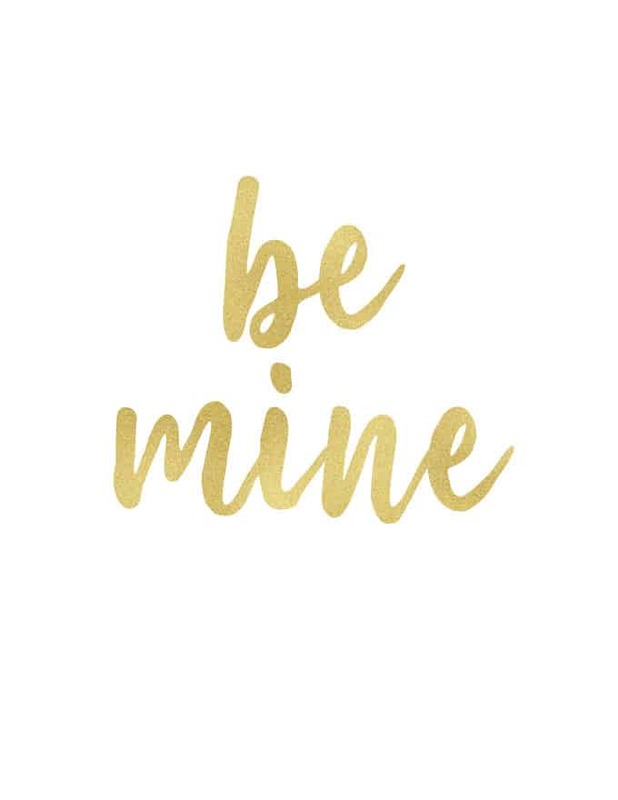 some fun Valentine’s Day printables in my favorite gold foil texture! 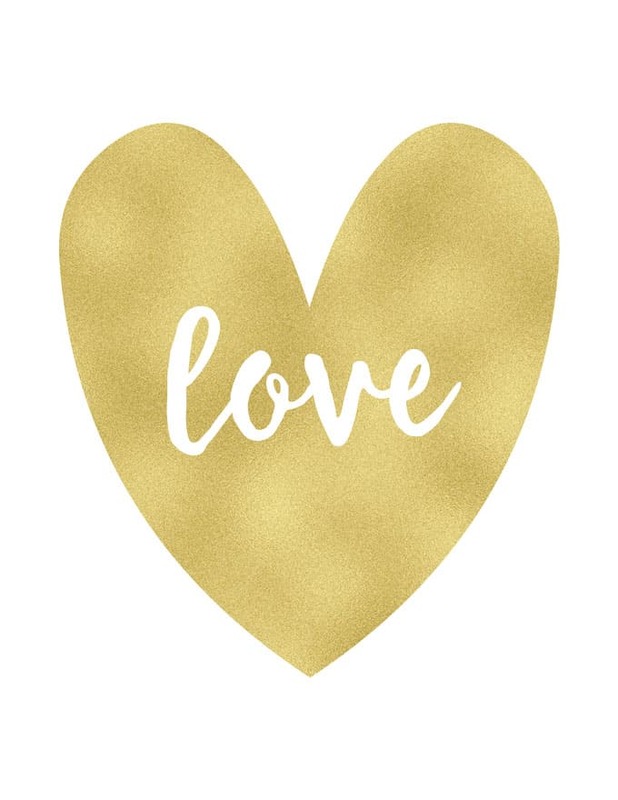 I like making my printables in this gold texture because I feel like it can fit into a lot of people’s decor. And I’m a sucker for anything sparkly, obviously! Just click any of the printable images in this post to go to the pdf file to print your own. If you’re interested in making your own printables with textures I have a tutorial for how to do that in Photoshop CC here. 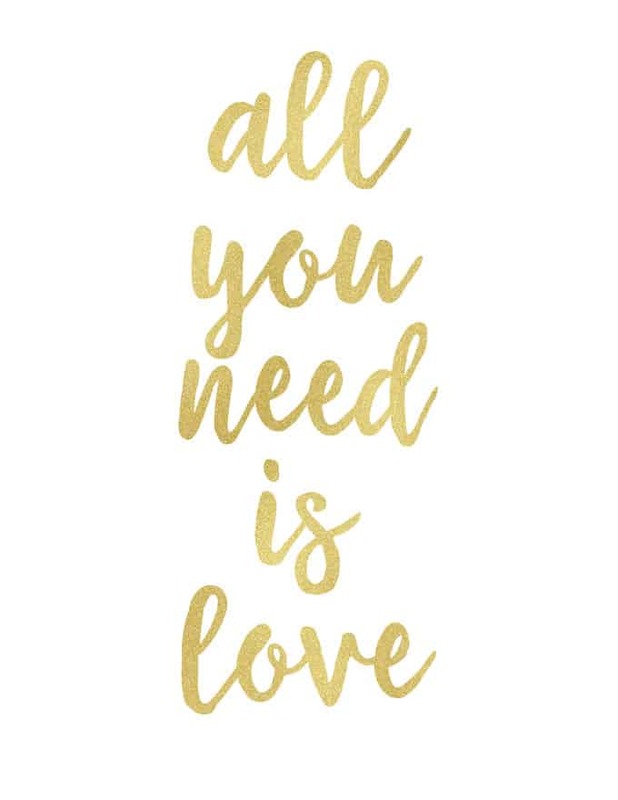 Thank you so much for sharing these Valentine printables! Thank you so much for the floral love print. You do such beautiful work.